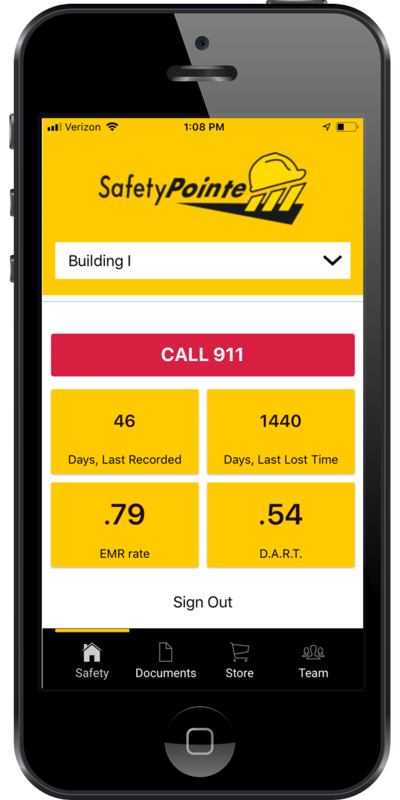 Make emergency calls from the homescreen and track key safety statistics. 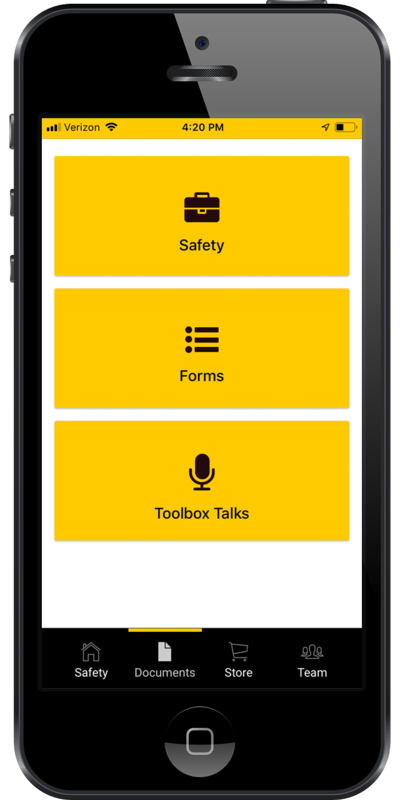 Store and track safety forms and toolbox talks digitally. 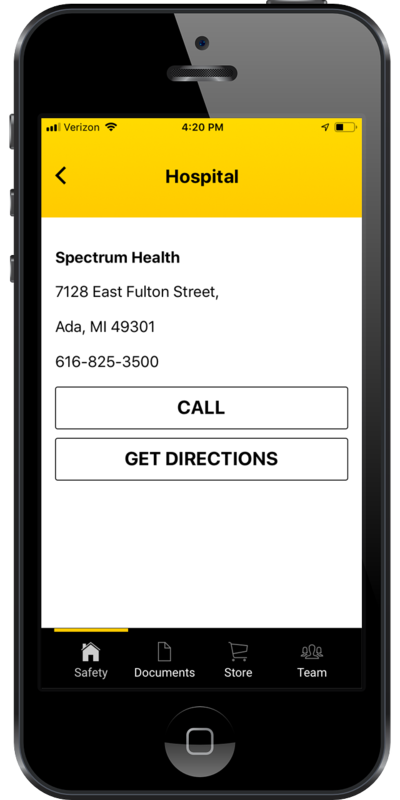 Quickly locate hospitals, police and fire stations nearest to each job site. 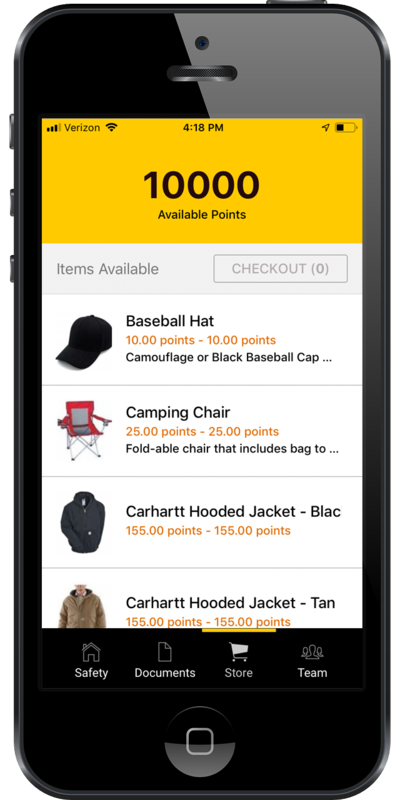 Manage incentive programs with an easy-to-use storefront. Ready to Streamline Your Safety Tools? Let us show you how easy it is to customize SafetyPointe for your project site and employees.